Cleans and maintains unique the leather fibre with depth effect, without greasing. High-quality additives provide the leather fibre with the necessary nutrients, so that the leather remains soft, supple and tear-resistant. 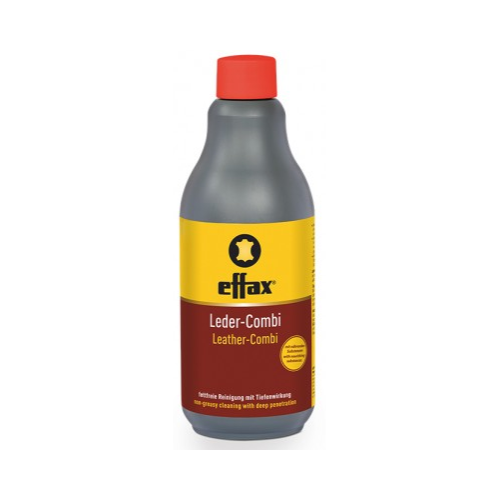 Effax® Leather Combi quickly and easily absorbs protection, dirt and grease, penetrates deeply and keeps the leather supple by penetrating the leather fibre for the optimal deep clean.